Serving as a pioneer Christian soldier and spreading the good news is a very rewarding and fulfilling experience. It’s truly the Best Life Ever! However, as summer arrives and the heat starts to increase, it’s vital you take steps to protect yourself. 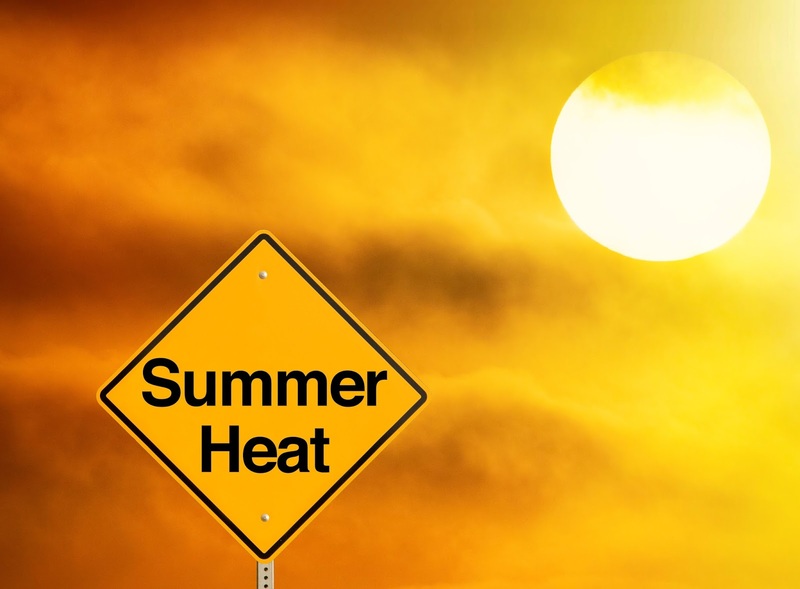 Otherwise, you are putting yourself at risk for heat exhaustion and other dangerous health problems. When these issues occur, they often do so without much warning. Fortunately, a little planning can go a long way to help keep you and your fellow regular pioneers safe. When you want to stay safe during field ministry in the summer, keeping yourself properly hydrated is a good place to start. No matter how long you plan to be out teaching others the good news, it’s vital you always have access to fresh water when you need it. You can fill a cooler with ice and place it in your car so that you have a place to store your extra water bottles. When it’s hot outside, don’t wait until you feel thirsty to take a drink. Instead, slowly sip on your water throughout the day so that you can maintain a healthy level of hydration. In most areas, noon is the hottest time of the day, so plan your lunch break during that time. It’s also important you pick a cool place to sit down and eat so that you can relax and recharge. You can choose a nearby restaurant to enjoy your meal, or you can pack your lunch and sit in your car with the air conditioner turned on. During your lunch break, avoid drinking soda or other sugary drinks because they will only contribute to dehydration. Rather than rushing yourself, take all the time you need so that you can keep yourself safe and healthy. When you are out pioneering, it’s vital you know the signs of dehydration so that you can address any issues right away. Dry mouth, fatigue and dizziness are all red flags that you have not been drinking enough water. It’s also important for you and your fellow pioneers to look out for each other and to alert the group if you spot one of the danger signs. If you believe you are dehydrated, quickly find a cool place to sit down and drink some water, and do not attempt to resume your work until you feel healthy enough to do so. Although spreading the Truth is an enjoyable experience, you must not overlook your safety while doing so. 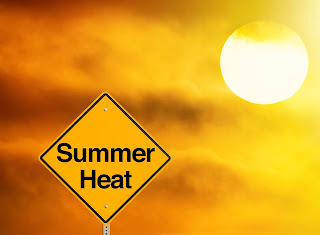 Heat exhaustion and dehydration can be dangerous for anyone, but keeping extra water nearby and taking a break during the hottest part of the day will help you and your group avoid dangerous situations.